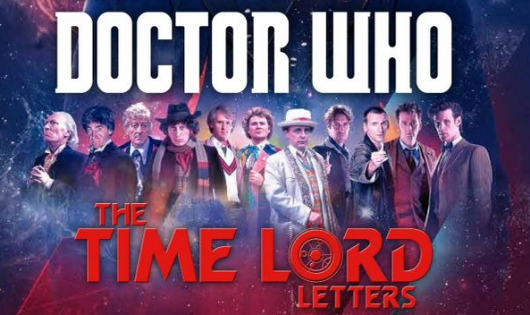 It’s been a while, but the countdown is on for the Doctor Who 50th Anniversary Special, now titled The Day of the Doctor. 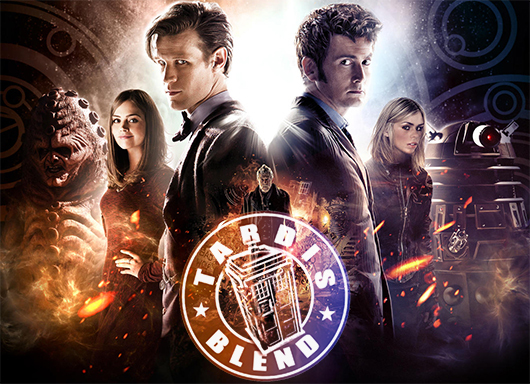 The TARDISblend podcast is back to give you a round up on the rumors and news surrounding the upcoming special, highlighting what to expect. 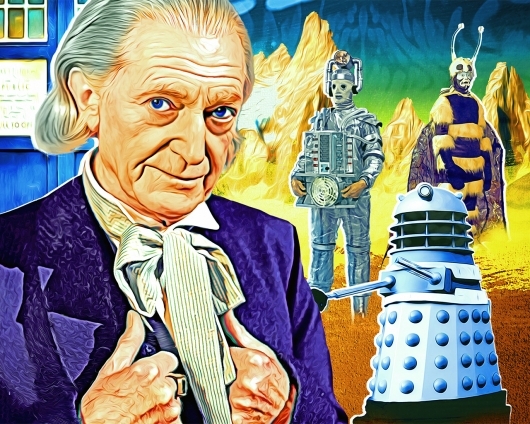 Also during TARDISblend 68, we discuss the latest news about the rediscovery of the Lost Doctor Who Episodes, what it means for fans of the series, and what may be yet to come! 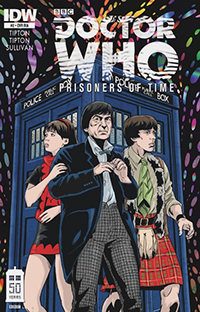 The BBC today announced that 9 episodes from Patrick Troughton-era of classic Doctor Who (1966-69) were found earlier this year at a Nigerian television station and will be available for immediate purchase via Apple iTunes. 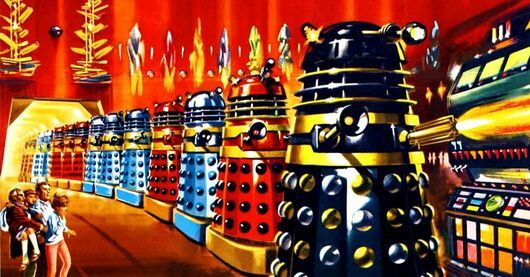 Roy Skelton, who is long-remembered as the voice of the Daleks in Classic Doctor Who, has passed away at the age of 79. Skelton had his first step into acting after leaving school and joining the National Association of Boys’ Club Travelling Theatre, and then eventually training at the Bristol Old Vic Theatre School. 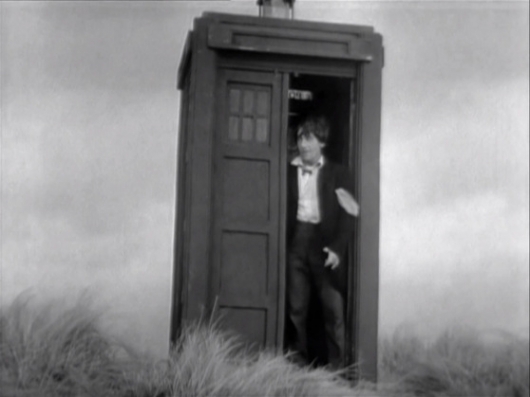 After a variety of parts on the BBC, Skelton became known as a voice actor, which led to his first role as the voice of the Daleks in 1967’s The Evil of the Daleks, a Classic Doctor Who adventure featuring Second Doctor Patrick Troughton. Skelton continued the Dalek role in Doctor Who until 1988, and also became the voice of other enemies, including the Cybermen and the Krotons.